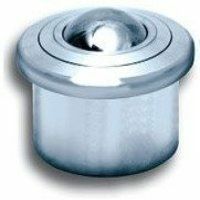 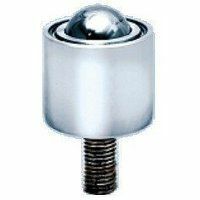 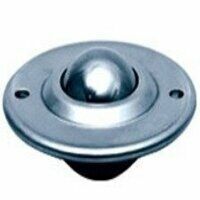 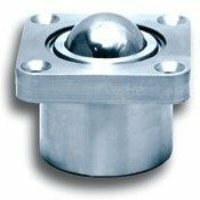 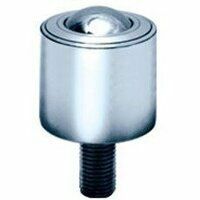 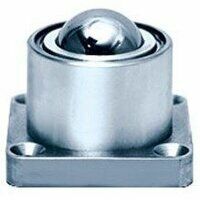 LD26-A Stainless Steel (Zinc Plated Pressings) Ball Transfer Unit. 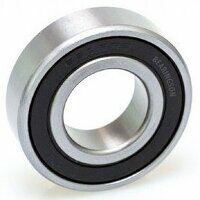 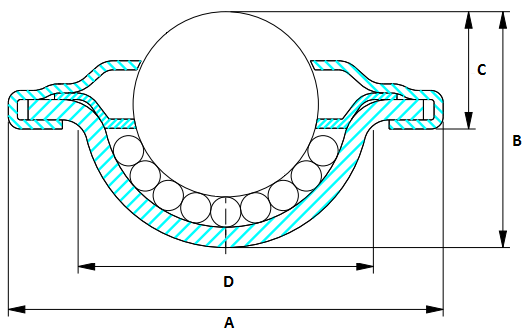 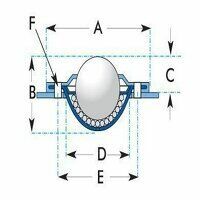 Light duty ball transfer unit, saturn type. 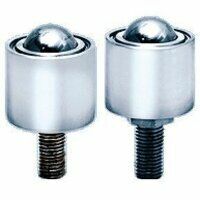 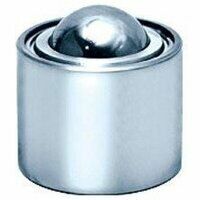 Balls in Stainless Steel with zinc plated pressings.